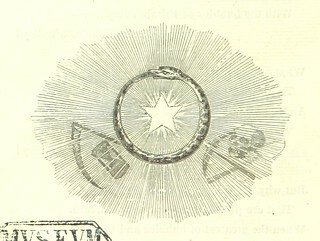 Title: "[Death's Doings; consisting of numerous original compositions, in prose and verse, the ... contributions of various writers; principally intended as illustrations of twenty-four plates designed and etched by R. Dagley.]" 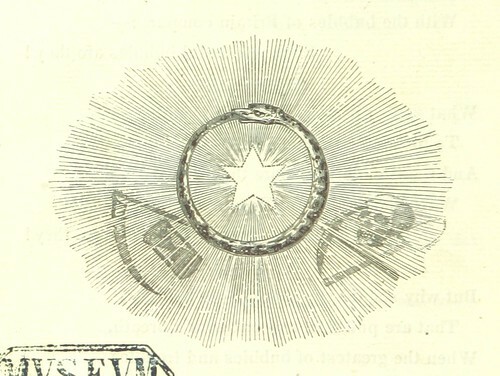 Shelfmark: "British Library HMNTS 991.l.14." Edition: Second edition, with considerable additions.